How many teeth do you actually need to survive? Does flossing extend your life? What kind of bacteria live in your mouth? Why would you snog someone but not share their toothbrush? How do your teeth affect your job prospects? 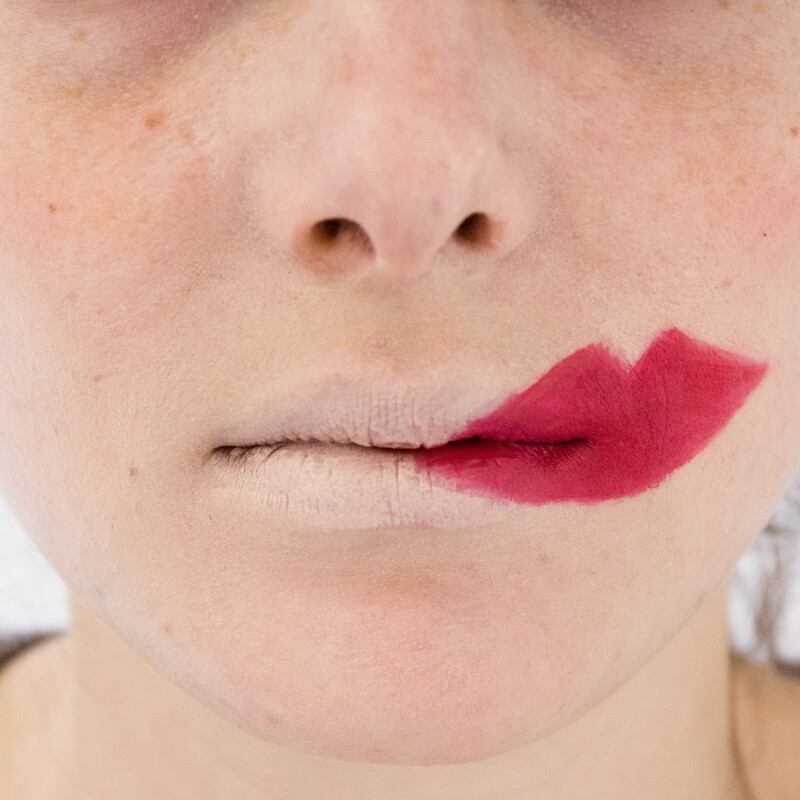 In 2016 Science Gallery London are diving into the orifice with artists and scientists to explore the visceral space of the mouth, and everything inside it. We put our mouths through endless daily rituals – they are prodded, poked, and re-aligned, brushed, scraped and refined. But this remarkable portal to our gut is also the gateway to self-expression and communication. Our mouths are powerful tools that can inspire everything from love and ecstasy to fear and loathing. From fillings and tooth tattoos to split tongues and pierced lips, mouths provide visual cues about who we are, and where we have come from. Open wide and sink your teeth into a season of events, activities and installations that will leave you gobsmacked. Science Gallery London’s 2016 pre-opening season explores the mouth as a key portal to our lives, our unique identities, and self-expression. Season events, activities and installation will be held in and around Guy’s campus at Kings College London, with other campus venues to be confirmed. The salivating mouth – spit is an essential part of your mouth, facilitating speech, taste, and even protects your teeth. Sensational mouths – from pain to pleasure, our mouths are sensational spaces, testing and responding to our surrounding environments. The unique mouth – how our mouths and their contents make us physically, socially and culturally distinctive, providing a platform for self-expression. Future mouths – scientists are now able to re-grow teeth for mice from stem cells. What will mouths of the future be like? Animal mouths – Herbivore, carnivore, omnivore, invertebrate. We’re open. WHAT MAKES A GOOD SCIENCE GALLERY OPEN CALL PROPOSAL? Relevance to our core target audience of 15-25 year olds is a factor in curatorial decisions. We are also interested in ideas that engage our hyperlocal audience and local residents. A true connection to the theme is a must - avoid shoehorning an unrelated work. Science Gallery London does not currently occupy a physical space. For this call we are especially interested in temporary, pop-up style activities, workshops, performances and installations, and digital collaborations. Does this 'mouthy' open call welcome projects relating to the theme of speech and verbal communication? If the video is longer than 2 minutes you can provide a link to it in the project description. Hope that helps. We are a group of 3 individuals from different disciplines, applying together. I suppose the application should come in from 1 account, but in the Bio section we would like to include a 100 word Bio for each of us. Would the submitted form allow the 300 words or cut them to the first 100? Hello Francesca, Please limit your bios to 100 words - if it's helpful you could link to external pages in this section. Our proposal is under 200 words but the reference list takes us over the word limit. Is this ok considering the proposal is well within the word limit?